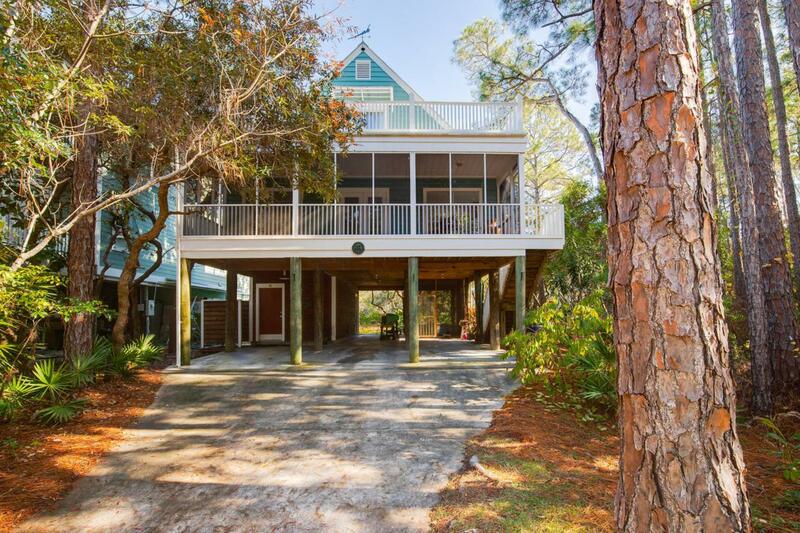 This perfect beach house is nestled among many huge trees with so much expansion potential. 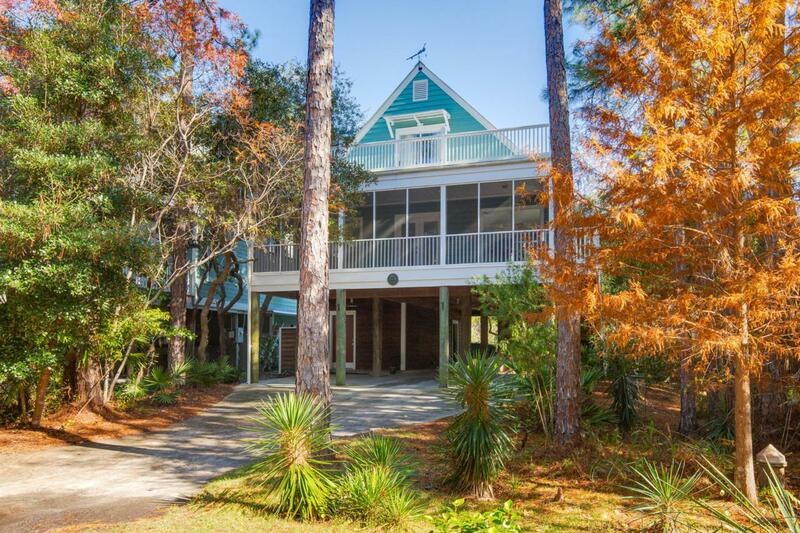 Living across from the state park with the wooded areas you have wildlife that stroll into the yard in the evenings...and the beach is only two blocks away! No worry about customary use as this is your state park to use! Oversized screened- in porch off the living room could be enclosed to make an even larger family room. 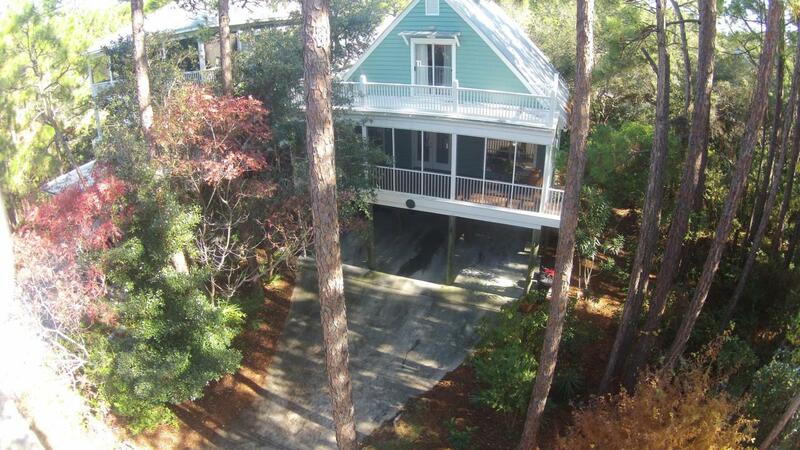 Backyard is large enough for a pool, carriage house or both! 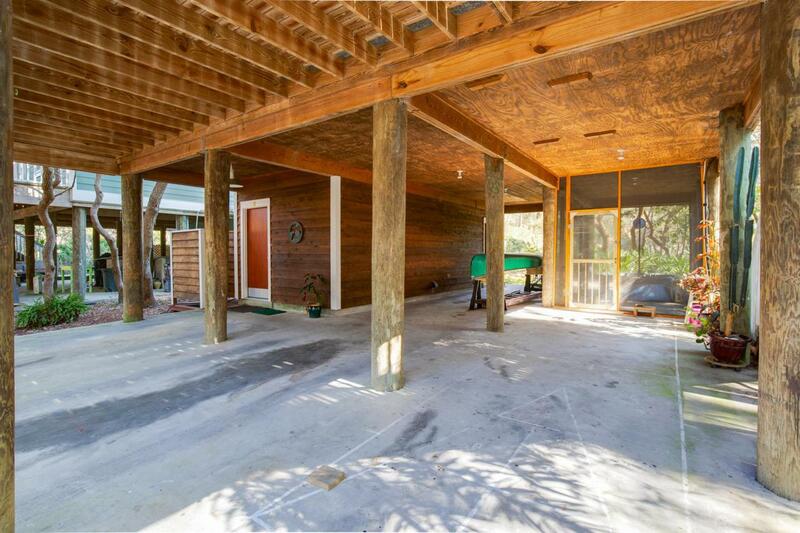 This house was built by Benoit Laurent on oversized pilings with durability and expansion in mind. There is a workshop/storage room under the house and also a screened in area for the grandkids. Original owners still live here and have kept the house in immaculate condition. Exterior siding is Western Cedar: painted lastyear. New tile flooring in the kitchen this year. Pine Street has less traffic, less noise and mostly permanent residents. The neighbors are great and enjoy a peaceful coexistence with the state park land across the street that will never be developed! One can walk to 14 different restaurants in Grayton Beach and there is always live music playing somewhere in Grayton. All measurements are estimates and buyers should verify that which they deem important. Sold unfurnished. Personal photos and all artwork are excluded. Appt required.